This game includes 60 classic arcade games. 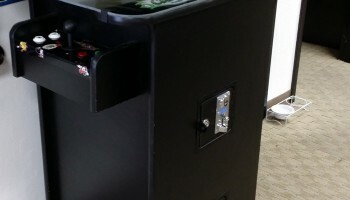 Our Multi Pub Style Arcade Game is a great addition to any arcade theme party. 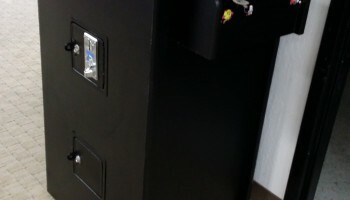 Why settle for renting just a single arcade game when you can rent our Multi Pub Style Arcade Game for your next event. 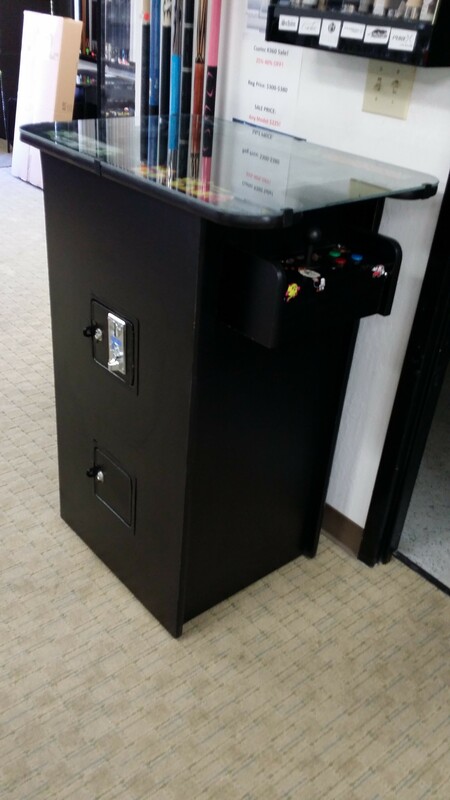 This Multi Pub Style Arcade Game is for adults and teens because we have made this arcade game taller table top version. We include two nice arcade style pub chairs for your guests to sit and play their favorite game. We have 60 games included in this Multi Pub Style Arcade Game. Listed below are the games that the Multi Pub Style Arcade Game offers. 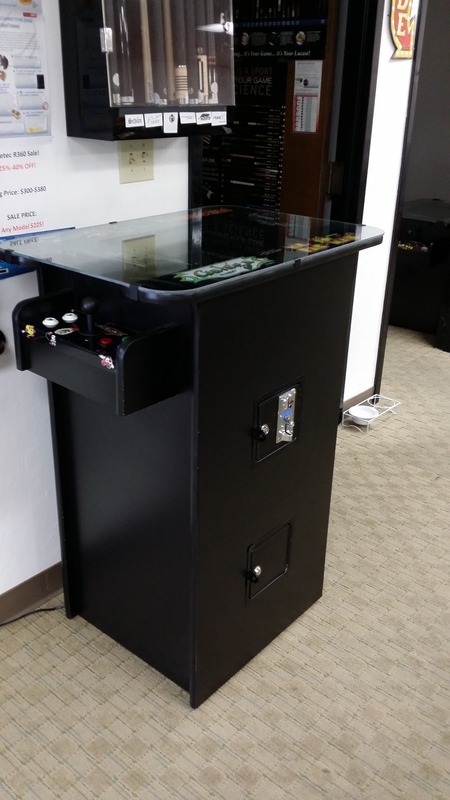 Please feel free to call us with any questions or if you would like to see any of our arcade games that we offer.